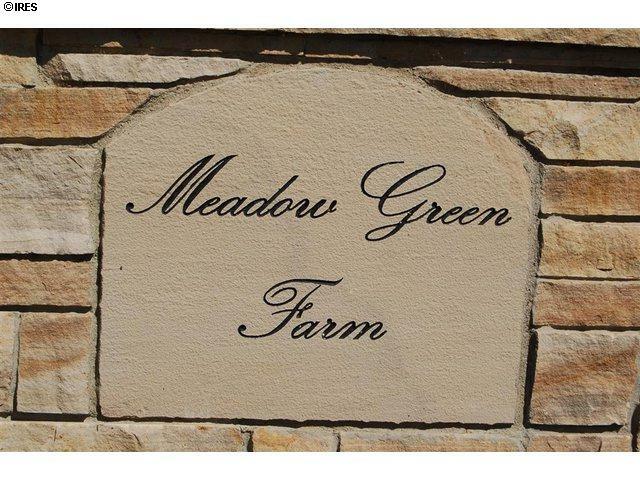 Refresh your soul & replenish your spirit in this serene enclave known as Meadow Green Farm. Conveniently located yet sheltered from the hustle & bustle of city life. An impressive environment.Just a few lots remain. 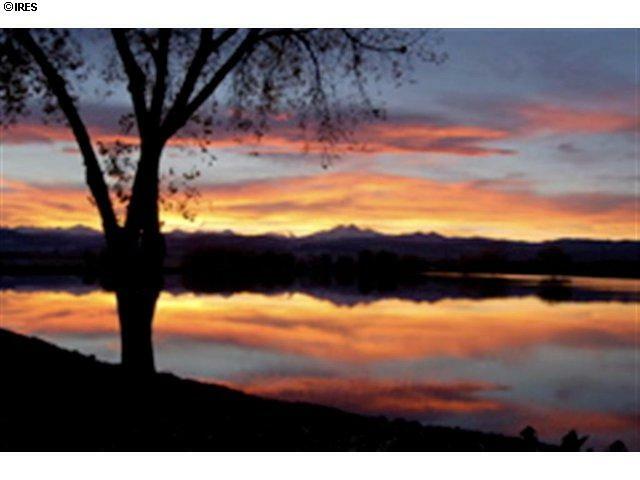 A Colorado paradise with panoramic back range views, a private 40 acre lake. 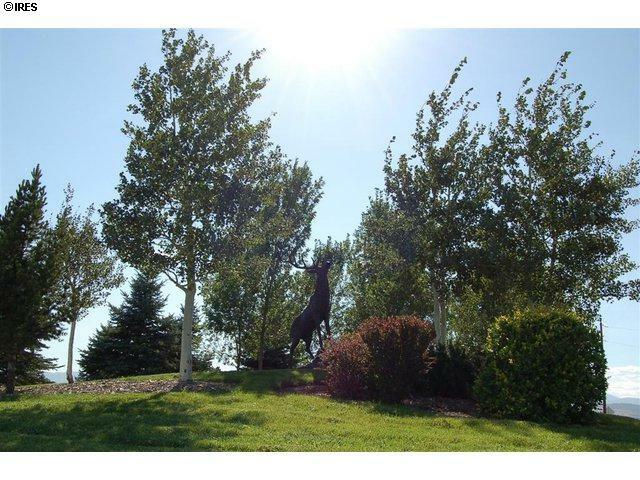 4 to 10.9 acre lots surrounded by protected open space and rolling farmland. 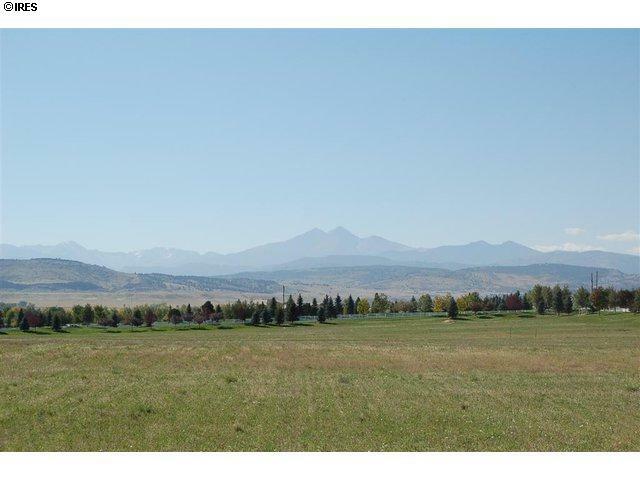 Meadow Green Farm offers estate properties of a caliber that is becoming increasingly scarce along Colorado's scenic Front Range. Listing provided courtesy of Diane Stow of Re/Max Alliance-Longmont.